in the old game you can play 6 units. Example Empire = Stormtrooper, Shock Trooper, Scout Trooper, Imperial Ingineer, Imperial Officier, Dark Trooper. You dont need points you must only wait longer for them. In the New Game you can play four class character. 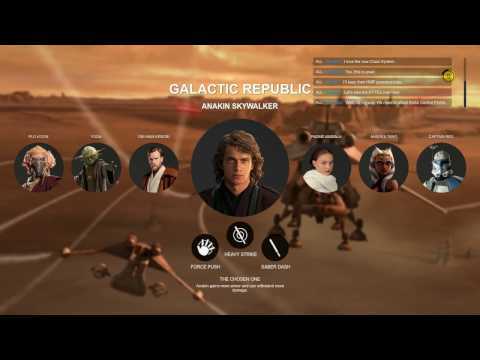 Here a video that was posted here https://battlefront-forums.ea.com/discussion/68264/star-wars-battlefront-2-hero-concepts-clone-wars . 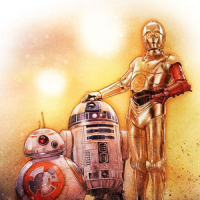 A wish what people want as heroes in star wars. In the old game you can shoot and kill NPCs that running around. in the Old Game you can play all. In the Old game you can use all weapons and granates so often you found them and so many ammo you have. 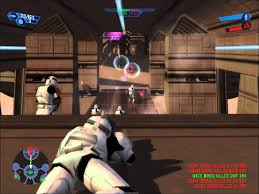 My conclusion is, if you want to play a really good star wars battle game you must play the "Old" game. of course the grafic isnt the best, its now over 10 years old. But Grafic is not all. EA / Dice can you explain me now, why i should spend 60 Euro /Dollar for the new game + 60 Euro /Dollar for the season pass? I all ready stated my stance on this several times now but the only good things in a nut shell about the old game is its single player campaign and modes as well as the vehicles everything else is terrible: easily the worst online play of any game I ever played trooper modes are spam explosives or get destroyed and HvV in the old game is awful with Jango and Boba being stupidly overpowered do to them being near impossible to kill and the blaster heroes on that game are not strong enough to counter them effectively enough to make a difference oh and most heroes are just skins with mostly the same ability's. Stop bumping the threads that are over a year old! 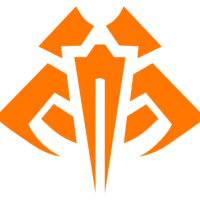 See Forum Rules and Guidelines. Can a moderator please close this? 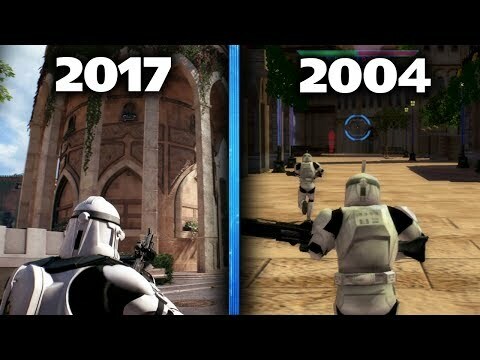 Conquest mode...2005 game has it, 2017 game does not. It's a legit full Conquest mode too with vehicles spawning on the map that you can get into. That's all you need for a good Star Wars Battlefront game. No Star Cards, no progression system, no weapon variety, no stat tracking and leaderboards, no emotes, no skins, no matchmaking...NONE OF IT!!! 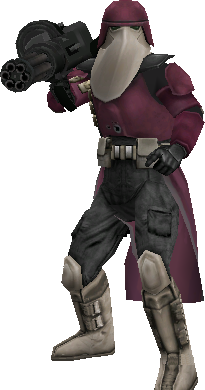 Battlefront 2005 was not a good game because of these 5 errors. Finally someone else knows and agrees with me, single player or split screen was amazing, online play....nope. Like you said, explosive spam grenades or rocket launchers, so many glitches that allow you to get into the walls and shoot one way out without taking damage, droideka could get into any wall with a simple trick. 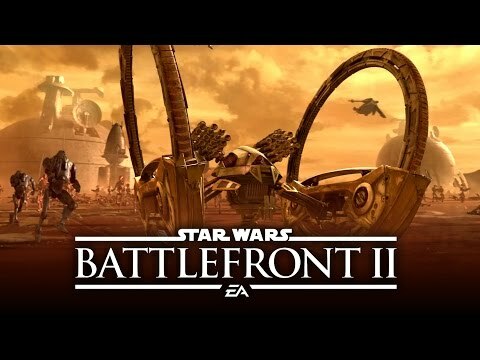 Many people never played online so they never experienced the mayhem (sometimes fun for **** and giggles, but poor for competitive play) that battlefront 2's online was. I played online on the Ps2. It was great. I wouldn't say amazing but I spent a lot of time with it. 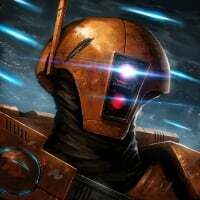 One of the first games I ever played online. Well that and Call of Duty 3.